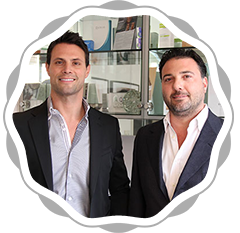 Dr. Payman Danielpour and Dr. John Layke are CoolSculpting gurus who use the latest fat reduction technology. Contact Freeze Out Fat today if you want to achieve that perfect body shape you have been dreaming of. 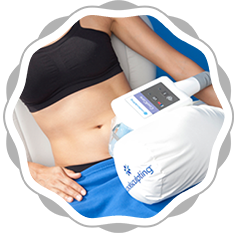 CoolSculpting is a non-invasive procedure that is used to help reduce fat by using innovative technology. Hear what our patients have to say about what the CoolSculpting process has done for them.